Today, there are more websites than there has ever been before. Therefore, there are more delivery channels and media platforms to explore for the purpose of digital advertising than ever before. The cross-channel digital journey of the always-connected consumer has become increasingly difficult to understand. However, it is more important than ever for marketers to see the journey clearly and know how to connect with consumers at every touch point. Analytics and measurement are the foundation of a good digital marketing strategy. Our team’s expert research and analytics professionals and advanced resources offer the insights you need to understand the return on your digital investments. 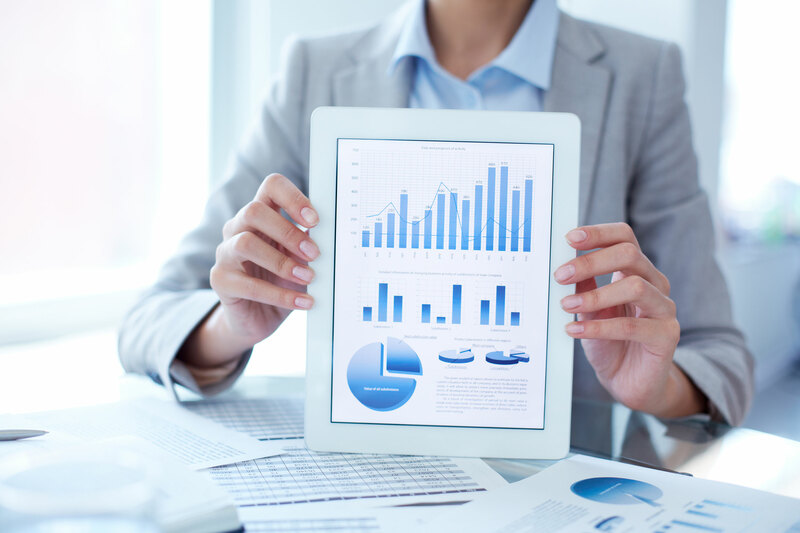 We provide Web Analytics, Advanced Adverting Analytics, Social Media Analytics, Landing Page Optimization, Primary Marketing Research, and Competitive Landscape Analysis. Knowledge is power. For this reason, understanding how, when, by who and where the visitors are located is basic to creating a digital marketing strategy that will propel your business. An audit of your website’s activity is the first step in a process that will provide you with powerful information. This will ultimately allow you to maximize contact with new and current users of your website. Measurement of digital advertising success allows for optimization and delivery of better return on investment. Whether testing creative imaging, messaging, landing page conversions, keywords or any other of the many factors that make up a digital advertising campaign, our team of adverting experts will help discover the path to best performance. Advertising analytics drives efficiency and helps deliver a greater share of audience. As a result, your advertising investments work harder for your business.